Tanya joined Veitch Penny from a well established Exeter firm where she was a partner. 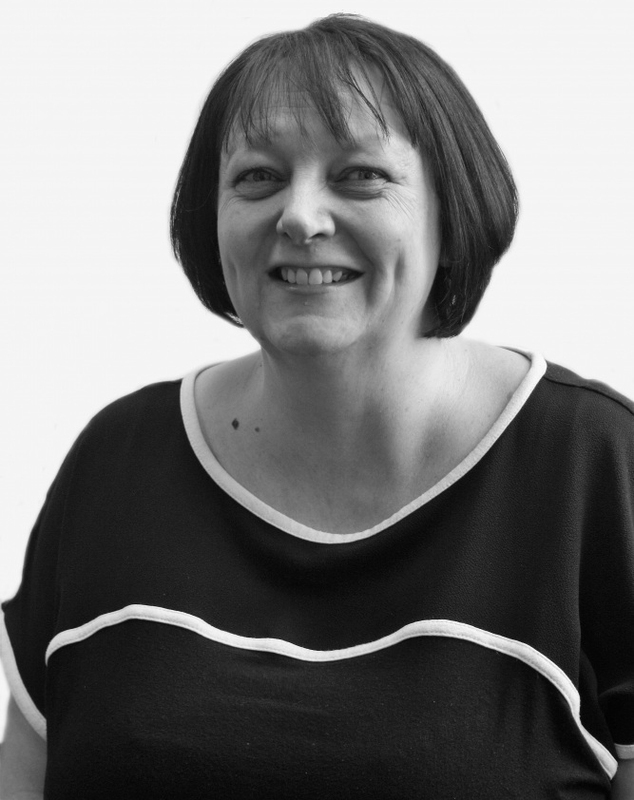 Tanya is experienced in all aspects of residential property work, taking a particular interest in unregistered property, new build development and leasehold work. Tanya is committed to ensuring that excellent client care continues to be delivered to Veitch Penny clients at all times within the property team. She lives locally and her interests outside work include reading, walking her two dogs and doing jigsaw puzzles.